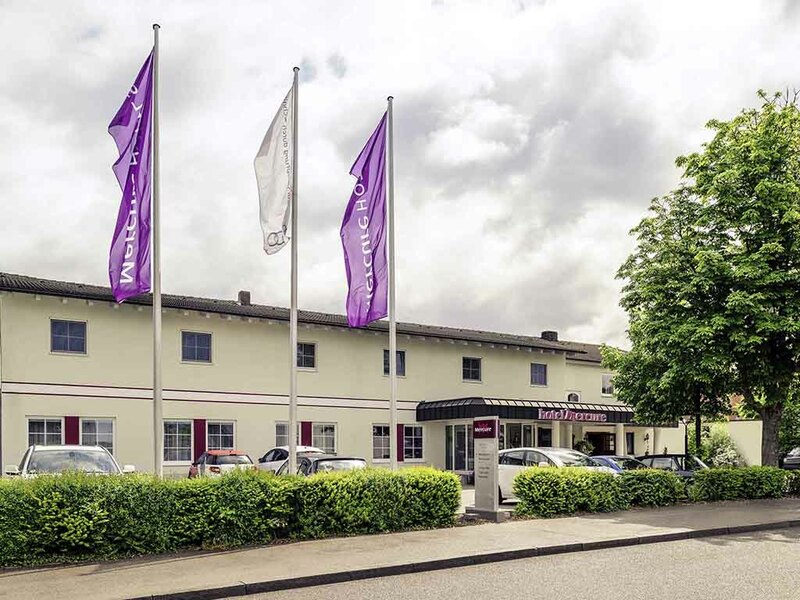 The 4-star Mercure Hotel Ingolstadt is in a quiet location on the southern edge of the city. The 71 non-smoking rooms include everything you need for a comfortable stay. WIFI and SKY TV are free. You can hire 2 meeting rooms for up to 55 people. We offer modern, relaxing leisure facilities with sauna, infrared cabin, solarium and fitness equipment. Located just 2.5 miles (4 km) from the main train station and 40.4 miles (65 km) from Munich Airport. Take the A9 highway if travelling by car. Ingolstadt is the Car City: more than 100 car suppliers already have branches in Vienna. The city is also appealing to other sectors: high productivity, density of workplaces and investment ratios all contribute to Ingolstadt's popularity. At the 4-star Mercure Hotel Ingolstadt, you can choose between single and double rooms in the Standard category. Some of the single rooms have queen-size beds. We also have a specially adapted room available for guests with reduced mobility. All 71 rooms have free WIFI. Two children aged up to 12 years may stay in a parent's room free of charge on request. Your pet is also welcome to stay (surcharge of EUR 8/night).